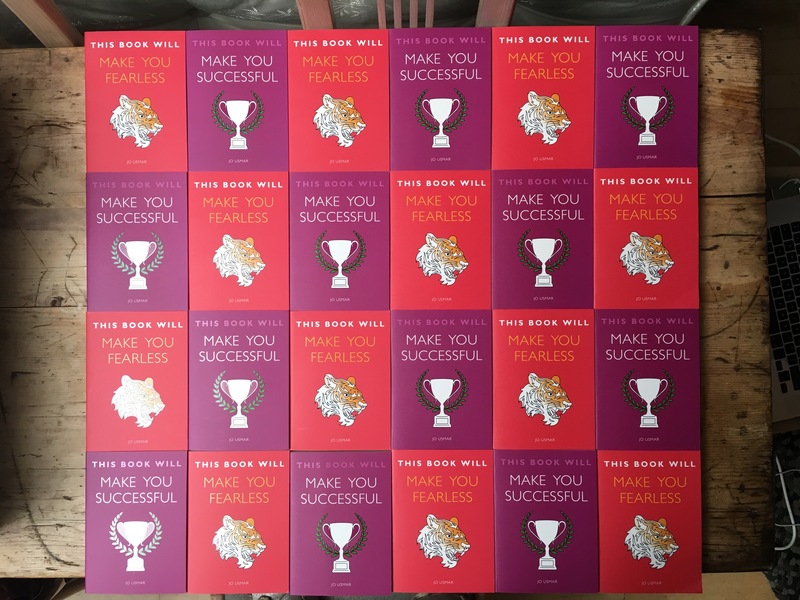 My two latest titles, This Book Will Make You Fearless and This Book Will Make You Successful, are out NOW. RIGHT THIS MINUTE. WHY ARE YOU STILL READING THIS AND NOT BUYING THEM? The previous six in the series are available all over the world, in dozens of languages (the ‘simple Chinese’ version looks amazing). Based on Cognitive Behavioural Therapy (CBT) they’re accessible, practical and straight-forward – no heavy duty medical jargon or tree-huggy guff. 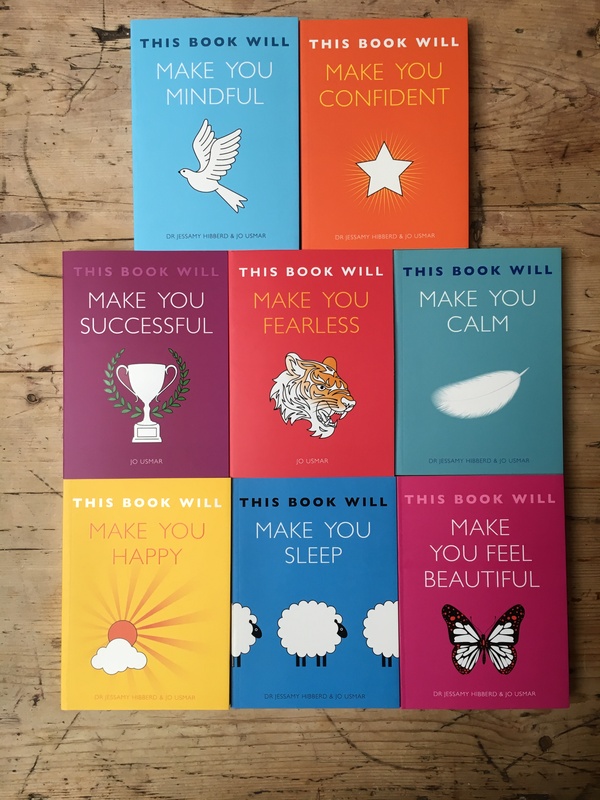 Packed full of strategies that provide immediate results as well as long-term change they’re designed to make your life happier and healthier, whatever you’re facing. You can read press features, reviews and articles based on the books and also a chapter from Happy, Sleep, Calm and Confident here. They are available to buy at Amazon, Waterstones and Foyles or your local bookshop. I really hope you enjoy them.